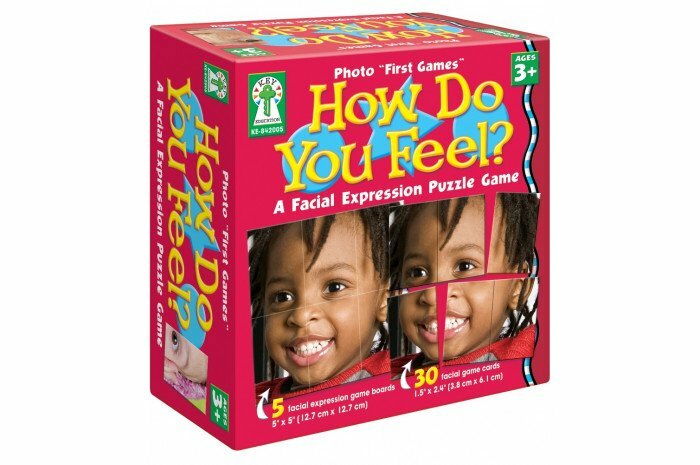 Use friendly, colorful laminated puzzles to teach your clients about facial expressions and feelings. 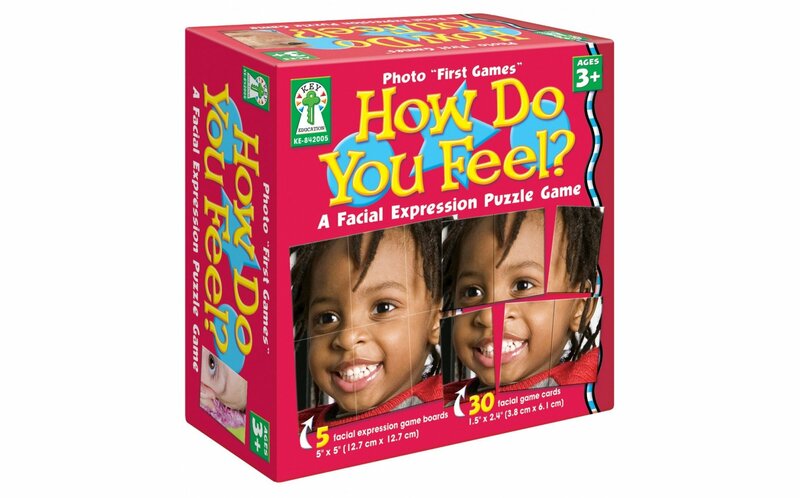 Realistic photographic learning cards are recommended for ages 4+ and 1-4 players. Includes 35 pieces; 5 game boards and 30 cards.